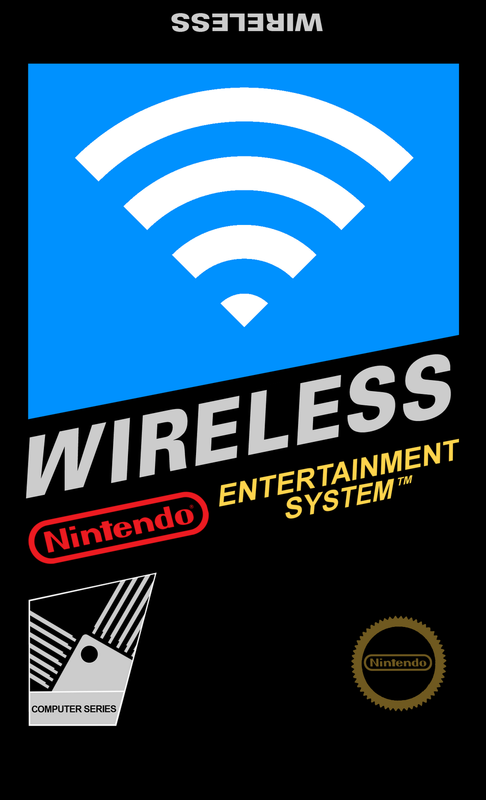 We've received an unpredicted amount of emails asking about obtaining a copy of the label we used in our NES Cartridge Wireless Router and it's too difficult to respond to everyone, so I'll go ahead and post it here! The routers IP address is usually something like 192.168.0.1, 192.168.2.1 or even 10.0.0.1. The documentation that came with the router should provide this. If you don't have the documentation simply do a search engine search for "router make and model default IP." Thank you very much for sharing your guide but link is not working. Paul Hesson & Andrew Murphy. Powered by Blogger.